PITTSBURGH — An individual is suing Allstate Property and Casualty Insurance Company for alleged breach of contract. 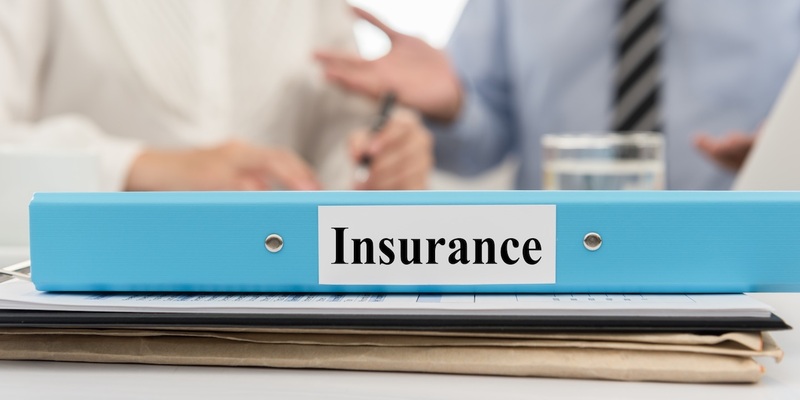 Christina K. Turner filed a complaint on March 14 in the Court of Common Pleas of Allegheny County, alleging that the insurance company failed to investigate or perform its duties based on her policy's underinsured motorist (UIM) claim provisions. According to the complaint, the plaintiff alleges that she sustained serious physical injuries due to allegedly being involved in a vehicular collision. The plaintiff holds the defendant responsible for allegedly offering to pay $10,000 for her UIM claim, which is allegedly lower than her policy's UIM provision of up to $100,000 per person and $300,000 per occurrence. The plaintiff requests a trial by jury and seeks judgment against the defendant for compensatory and punitive damages in an amount that exceeds the jurisdictional limits of this court. She also is seeking interest, court costs and any further relief this court grants. She is represented by Jesse A. Drumm and Greg J. Nicosia Jr. of Friday & Cox LLC in Pittsburgh.